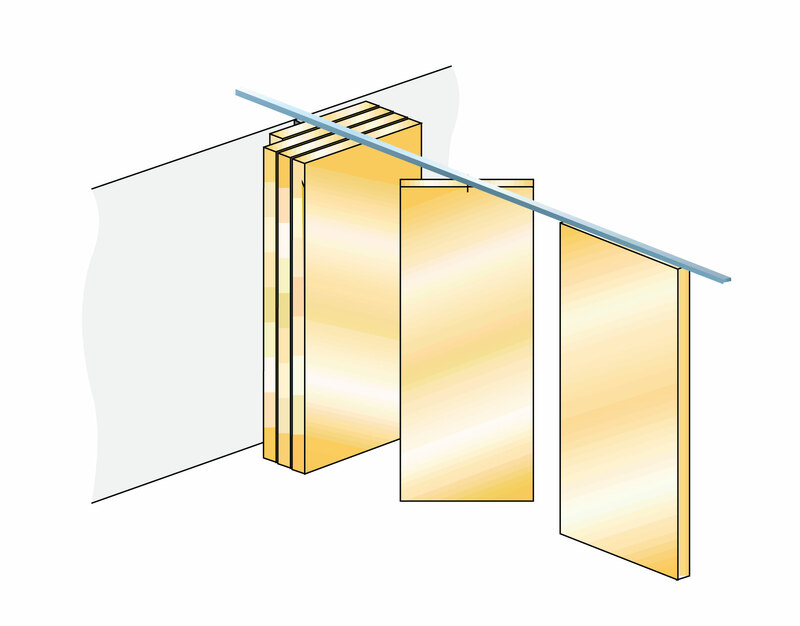 The ultimate combination of visually exclusive design and acoustic performance, the premium glass system represents the highest acoustic rated glass movable wall available. 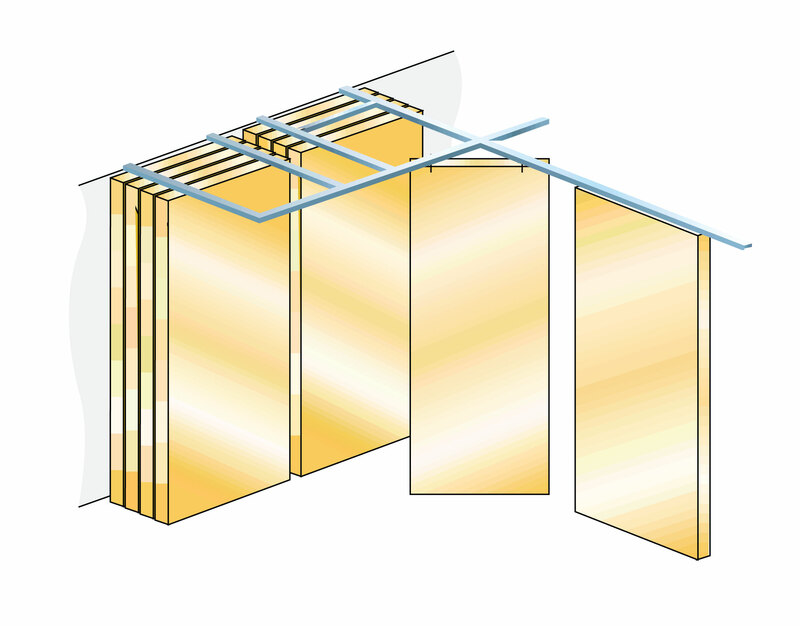 The PremiumGlass is a rapid action top hung glass acoustic movable wall system designed for ease, efficiency and reliable daily use. 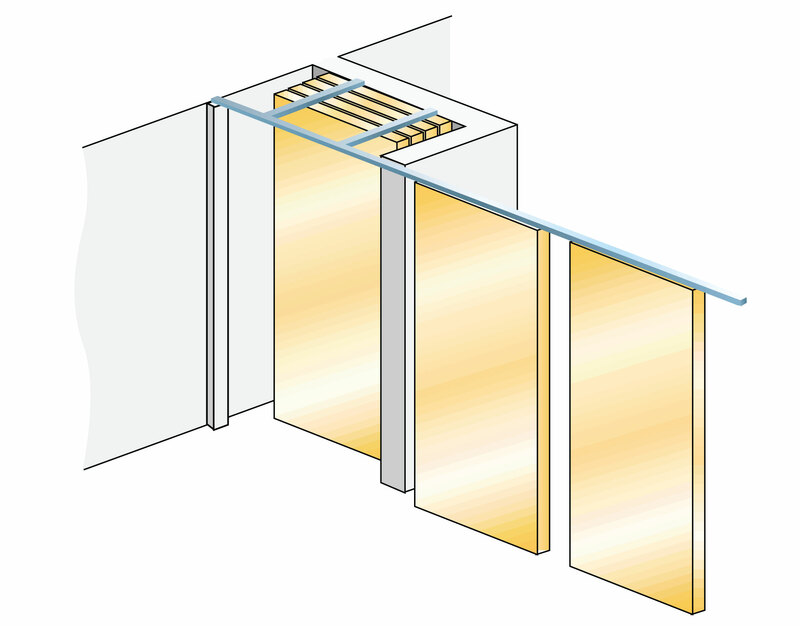 Comprising of fully glazed, interlocking individual panels which, connected together, form a complete secure partition wall. 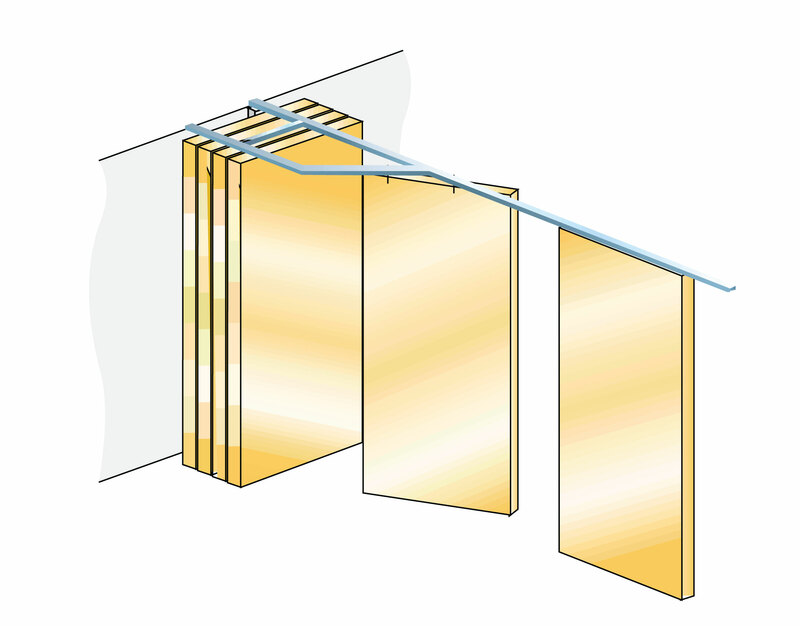 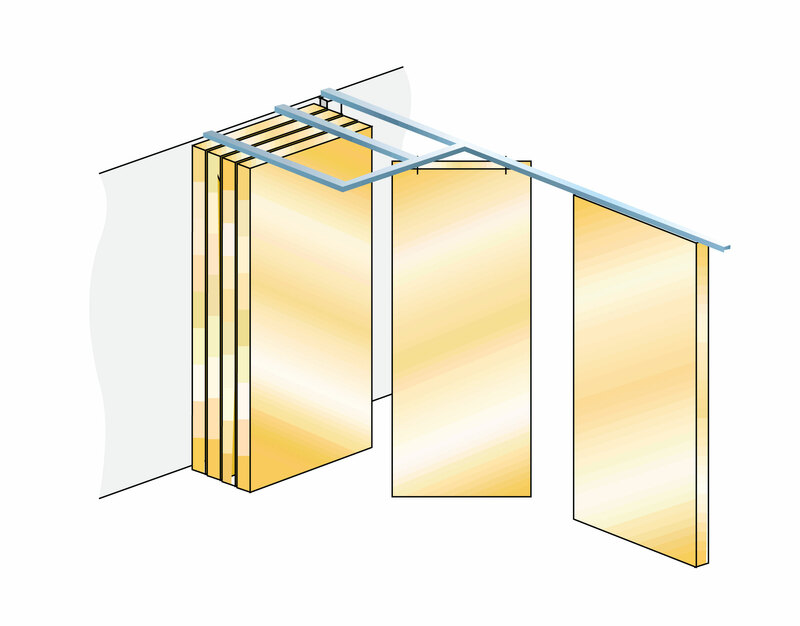 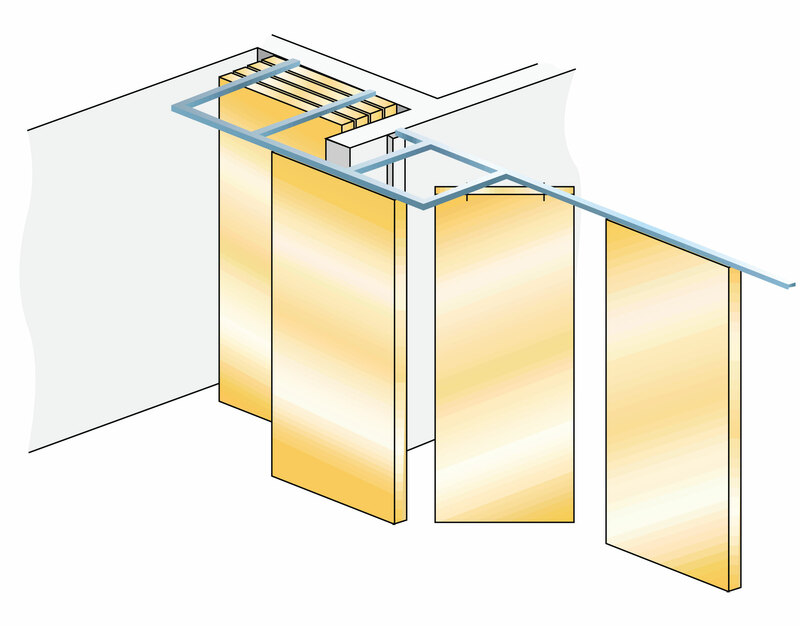 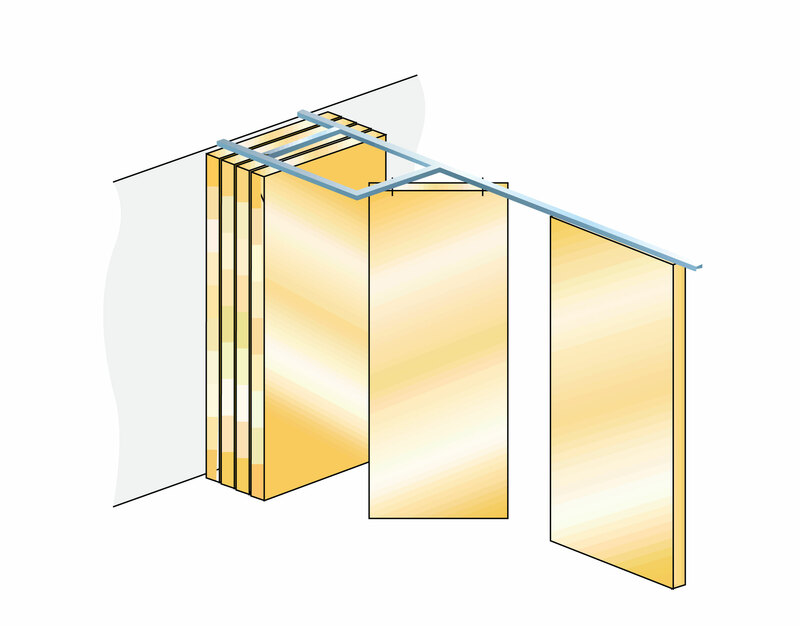 Retractable top and bottom seals are utilised to lock each panel into place to ensure optimum acoustic performance. 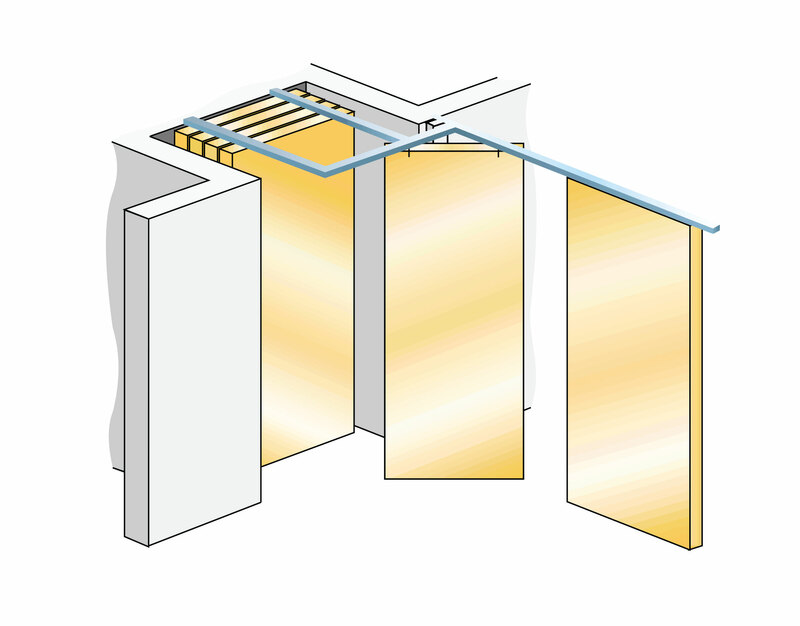 The system provides a profile free finish to ensure smooth design lines in your building.